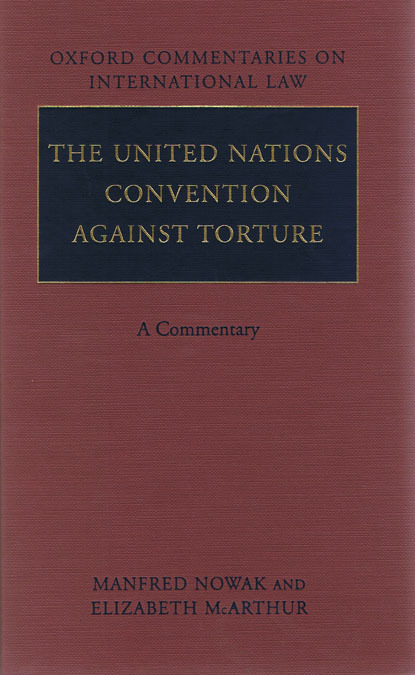 It was on June 26, 1987 that the United Nation's Convention against Torture first came into force and in 1997, to highlight their plight, the UN General Assembly officially proclaimed June 26 as the International Day in Support of Victims of Torture.“ No exceptional circumstances whatsoever, whether a state of war or a threat of war, internal political instability or any other public emergency, may be invoked as a justification for torture.” Article 2, United Nations Convention Against Torture. 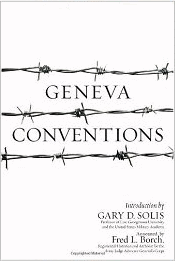 Only 130 of the 190 UN member states have so far ratified the Convention. ''I am a human being, not an animal.'' Admitted to hospital after vicious five-hour beating that left his left side immobilised due to fractured hip. Pierced with nails while placed in stress position. Only after four days of coughing blood and vomiting from pain was he given medical care. 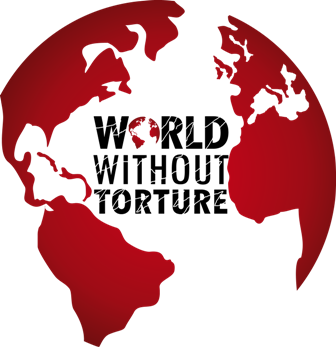 ''It looked like they wanted to terminate us. One of the officers said they would make me into the anchor of the boat.'' Pistol-whipped, kicked, punched, burnt with cigarettes. Forced to eat chillies. Plastic bag put on head until near suffocation. Told to tongue-kiss a fellow prisoner. ''They cover my face with a plastic bag. I couldn't breathe.'' After breaking plastic bag, beaten in ribs, head, ears with wooden stick. Slapped with sandals and punched repeatedly. ''It was torture. It lasted more than a week''. Beaten in the mouth, ear, cheek. 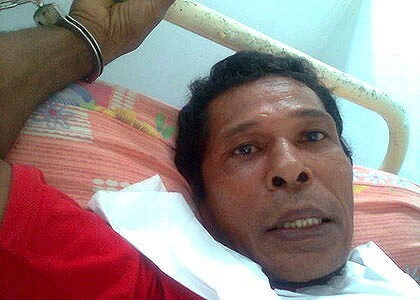 In hospital for two days, but on release beaten again during further interrogations. Forced to hold painful stress positions. ► When will the Indonesian perpetrators of torture be prosecuted under international law ? 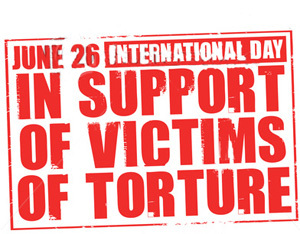 You can do something to stop torture ! 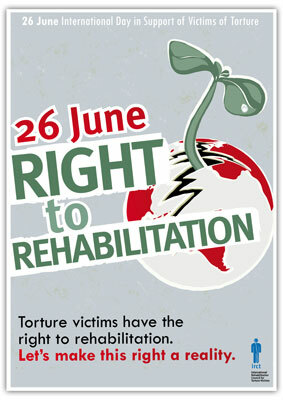 In 1998 Indonesia had ratified the UN Anti-Torture Convention, which protects the non-derogable rights of people. 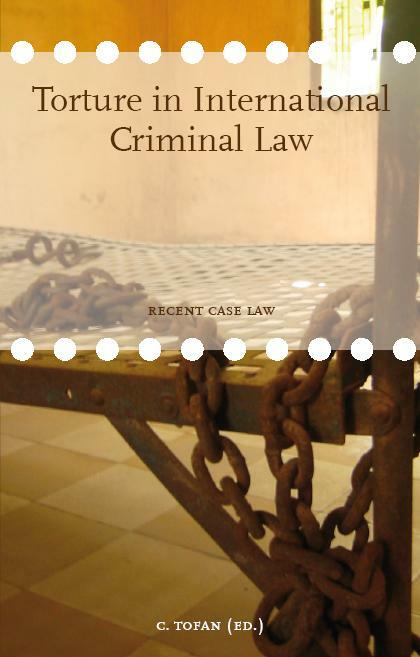 ......Beatings and Torture remain entrenched in the system. Arens Saiya, political prisoner and torture victim, talks to Al Jazeera through a video call.